Hello, the back of my side mirror has peeled off revealing the plastic and looking real bad. I spray painted it and 30 minutes later it bubbled up and it came off, can someone tell me how to do this properly? thanks, do i need to use some kind of primer or can i do without it? 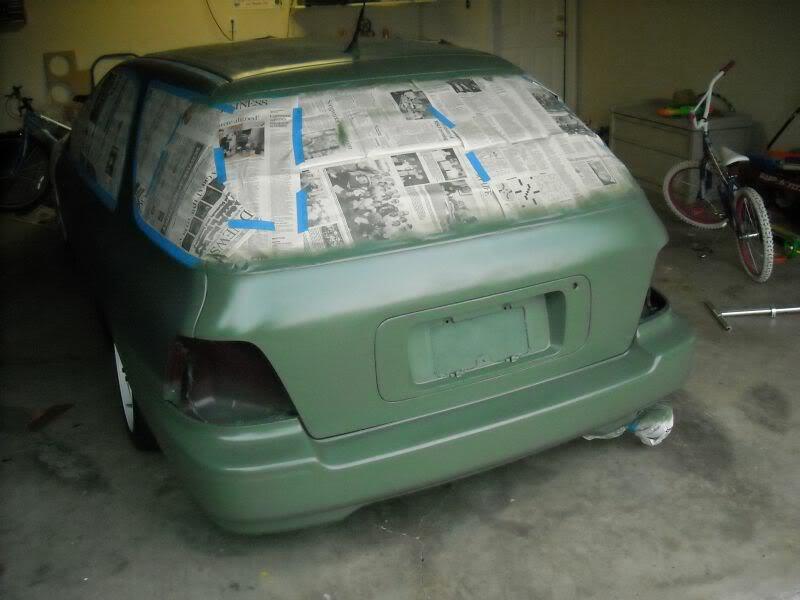 prep is the key to a successful paint job. 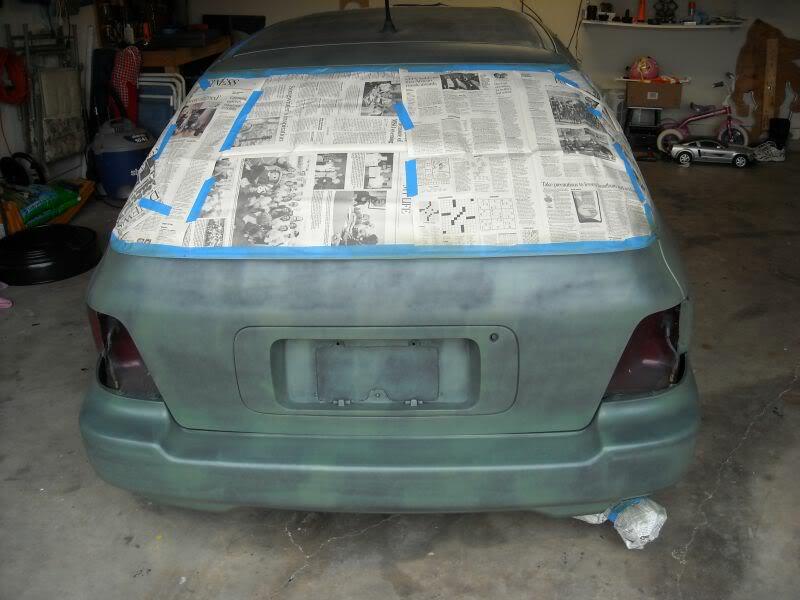 Get some paint remover, and take off the bubbled paint. Since the housing for the mirrors is plastic, you have to prep it a tad different. I woudl give it a quick sand with some 420 grit paper, not a hard sand, just to scuff it up. Then maybe hit it with some 800 grit too. Wash it with car wash liquid and water, let completely dry. Instead of primer, look for some Bulldog adhesion promoter. It sprays on like rattler can paint. Do a coat or so of it, let dry completely. Then paint it again. Start with light coats (doesn't even have to cover the piece) let it dry 5 mins between coats. Lay the last couple of coats on thick but not to the point of running. Let dry overnight. Wow, You sir are a master at your trade, that look great, thank you for the tip! I'm gonna try it this weekend. Quick Reply: How to spray paint.